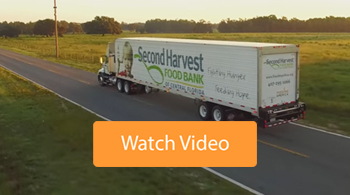 Second Harvest Food Bank is driven to close the gap of unmet need in Central Florida in a variety of effective ways. 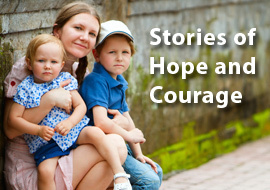 Our mission is to create hope and nourish lives through a powerful hunger relief network, while multiplying the generosity of a caring community. 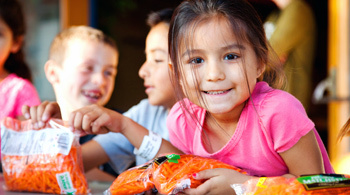 Learn how we Feed, Empower, Nourish and Engage the community to help end hunger. 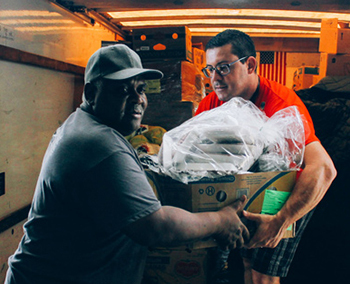 Our distribution partners and community partners make it possible for us to get food out to people that need it the most in Central Florida. 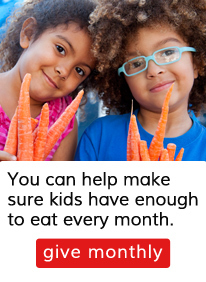 We help our most vulnerable population gain access to nutritious foods through several creative solutions. 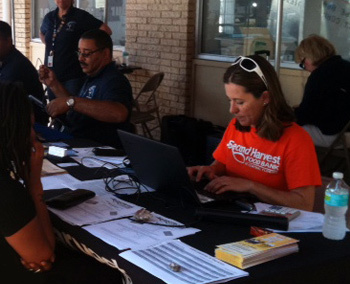 Second Harvest plays a vital role in responding to emergencies such as floods, tornadoes and hurricanes throughout the state. 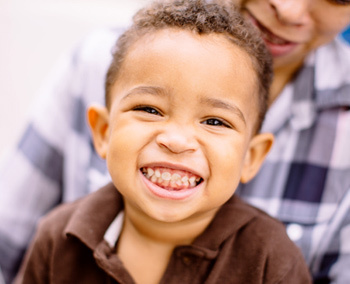 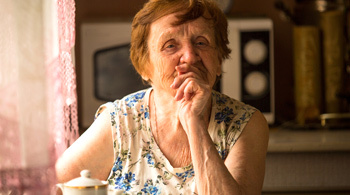 Since 2008, Benefits Connection has assisted thousands of households in Central Florida with access over $100 million in SNAP benefits. 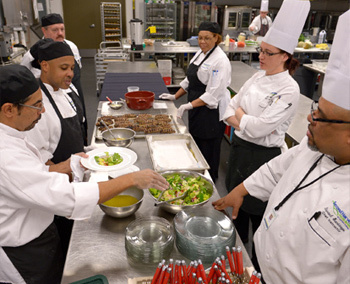 A 2,000-square-foot commercial kitchen space designed as an integral part of our holistic approach to fighting hunger and poverty. 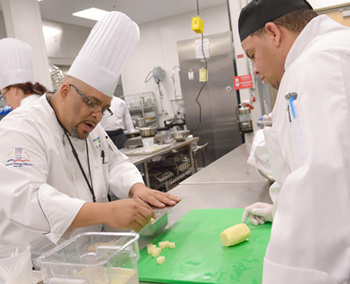 The Culinary Training Program provides qualified, at-risk and economically disadvantaged adults with the culinary and life skills training needed to pursue a career in the food industry. 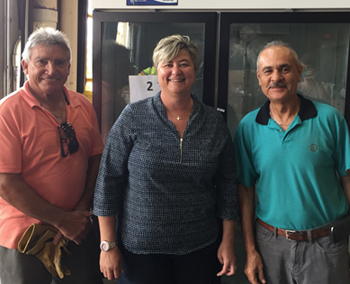 The Agency Benefit Program is Second Harvest Food Bank’s long-term commitment to help strengthen the capacity of our feeding partner network. 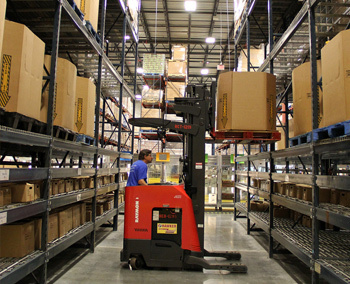 The Distribution Center (DC) Training Program provides qualified, at-risk and economically disadvantaged adults with the hands-on experience and life skills needed to pursue a career in a warehouse facility. 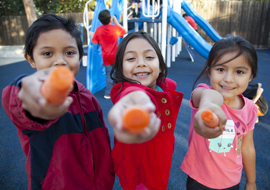 By collaborating with healthcare leaders and community partners, we are able to influence the health and well-being of Central Florida. 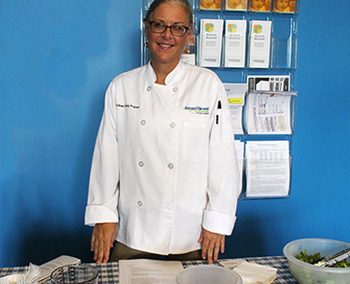 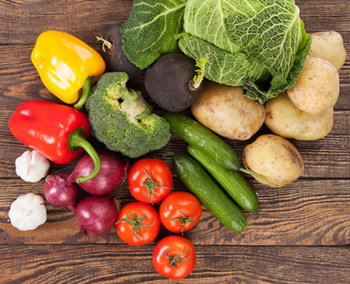 Second Harvest offers programs, classes and cooking demonstrations in order to promote and support the distribution of healthy foods.